The word “angel” also exists in Dutch but it translates to “sting” (of a bee or wasp, for example). (“Dan Brown’s ‘Angels and Demons’ has not been translated into Dutch with ‘Engelen en Demonen’ but with ‘Het Bernini Mysterie’ “). 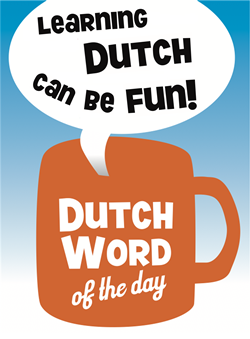 This entry was posted in Dutch word of the day, DWOTD 1.0, Vocabulary Basic and tagged engel, hemel by Dutch Gurus. Bookmark the permalink. Why yes, I am an angel!